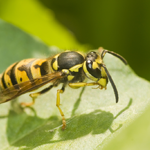 Wasps can be nuisance and the presence of a nest in your home can be distressing. Thankfully Rokill can provide a safe and efficient service with treatment guaranteed to kill the nest. With expert teams throughout the South we can quickly dispatch a trained technician to your location. 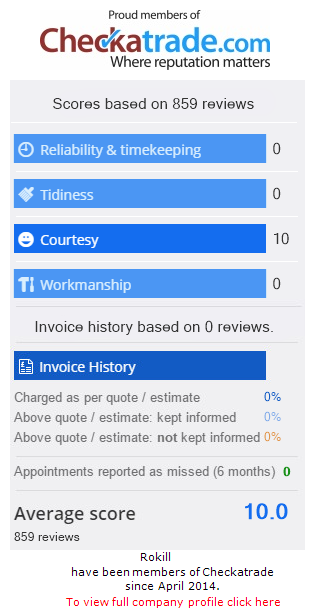 If you live in Bournemouth, London, Portsmouth, Southampton, Reading, Exeter or indeed in the South, contact us for a free quote or advice. 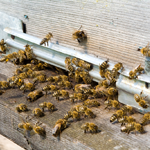 Bees are beneficial and nests should only be treated when they pose a safety risk. When a nest is treated the honeycomb should be removed and the entrance holes sealed to deny access to bees from other nests. We will only treat if a beekeeper cannot remove the bees and they pose a genuine health & safety risk. 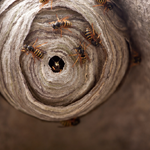 Do I have a wasp or bee nest in my home? 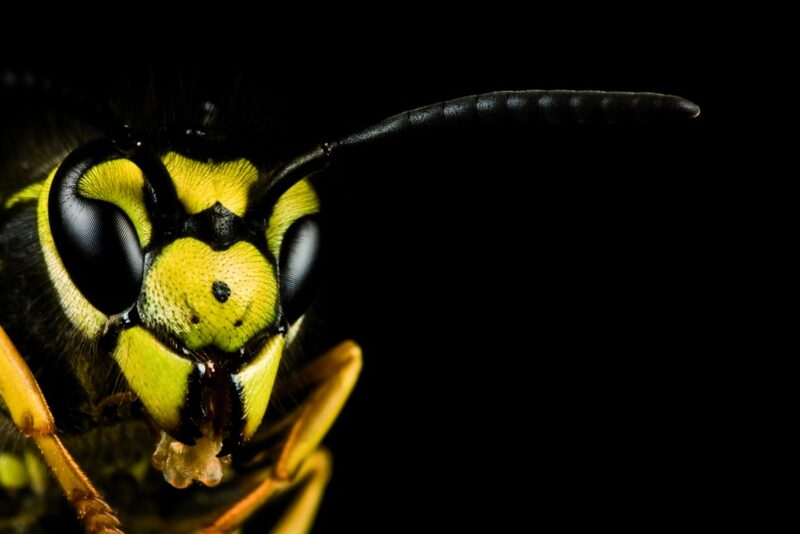 How can I get rid of a wasp or bees nest?